Choosing and maintaining the right type of structure (s-corporation, c-corporation, partnership or Daytona Beach LLC) for your business. 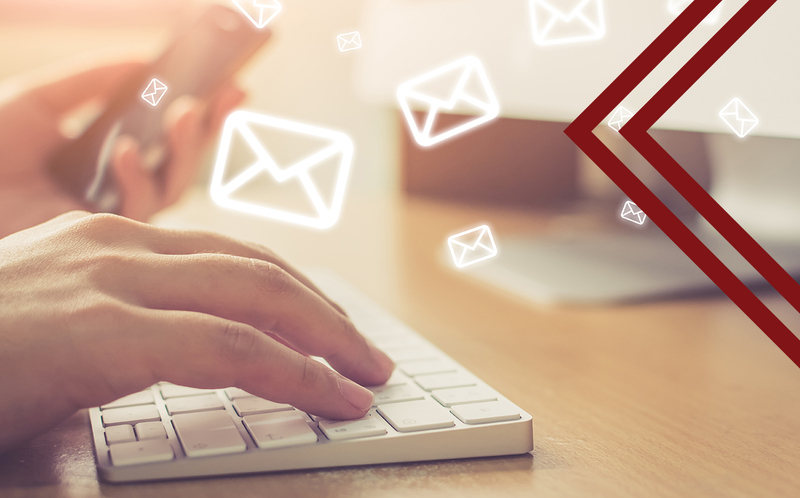 Many existing business owners throughout Central Florida come to us with previously formed corporations or Limited Liability Companies (LLC), but are not taking advantage of the "built in" tax benefits. Effective tax planning and coordination, often puts money into your pocket. 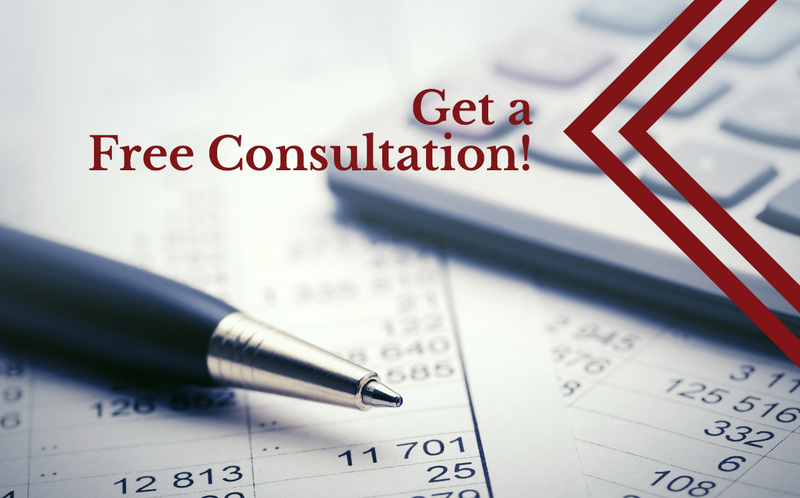 We offer FREE consultation to help you choose the right structure and ensure that you minimize your taxes. Call us at 386-323-7771 and ask for Jaren to discuss your specific needs.